I had the pleasure of attending Spark Sessions this weekend & it left me feeling super motivated and inspired! Anyone else have a sudden urge to deep clean the house when your feeling this way? Something about a clean house just gets all my creative juices flowing! Cleaninf is something I struggled to keep up with for a long time (especially as a busy mom of three). It wasn't until I wrote out a weekly cleaning schedule that I was able to keep a clean (enough) house. Above is the cleaning schedule I follow. I have it written out on a piece of paper and stuck on the cork board in the kitchen as a daily reminder. Of course life can get busy and it's easy to fall off schedule, but having this schedule written out makes the task of having a clean house seem far less daunting then it used to. When I'm cleaning, I like to play loud music on my Star Wars Death War Bluetooth Speaker to make it that little bit more enjoyable! Right now I'm obsessed with Blink 182's new album! I was a little sceptical about Matt Skiba replacing Tom Delong, but we saw them back in the summer and he did not disappoint! 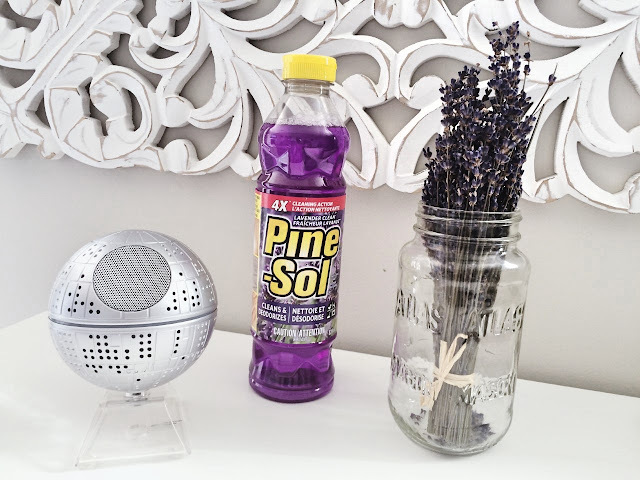 My favourite cleaning product to use is Pine Sol Lavender. I'm obsessed with the smell of Lavender, so naturally this is my go to cleaning product! Anyone else have weird pregnancy cravings? I'd love to hear what they were! Disclosure : This post is Sponsored by Pine Sol but as always, all opinions are 100% my own. If you are not able to clean your house and looking for some who can clean your house. we have trained & professional house and Toronto Carpet Cleaners ? 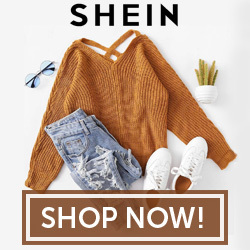 I would recommend you to visit the above hyperlink. Carpet cleaning is must for every house or office. Number of affordable office carpet cleaning companies in Canada.